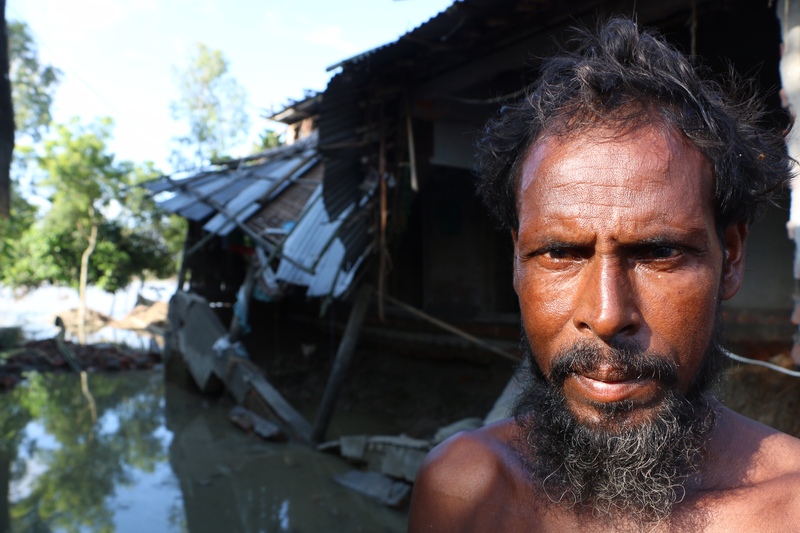 The Western Union Foundation is supporting efforts to provide emergency services and disaster relief to India, Bangladesh and Nepal, which are facing one of the worst flooding disasters to hit the region in years. According to officials, more than 1,200 people have lost their lives already, and millions more have lost their homes. Through our collaboration with the American Red Cross, the WU Foundation is donating USD $20,000 to the Red Cross and Red Crescent Societies in Nepal and Bangladesh to provide food, clean water, health care and temporary shelter. Additionally, through September 12, the Foundation is offering a 2:1 match on all Western Union Company employee donations designated for this relief effort (up to USD $25,000 total). Our thoughts are with so many people across the globe facing natural disasters, including extreme flooding and the destruction of their homes. The WU Foundation works with the Red Cross and its sister societies around the world to support relief efforts that help people and communities recover and rebuild, as well as increase their preparedness for future emergencies. The Western Union Foundation is a separate charitable corporation that is tax-exempt under §501(c)(3) of the Internal Revenue Code, contributions to which are tax-deductible for US income tax purposes. The Foundation is supported by the Western Union Company, its employees, Agents, and business partners, working to support education and disaster relief efforts as pathways toward a better future. Christine Wardlaw Christine is a passionate marketing and communications professional specializing in social content strategy and campaign management. She lives in Denver with her husband and Insta-famous dog @rangergsp.